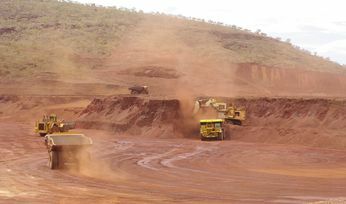 Under the 18-month contract, Thiess will convert a minimum of 65 conventional haul trucks to the system, along with various sub-component installs of the system on ancillary equipment to allow the machinery to autonomously operate at Fortescue's Chichester Hubs. 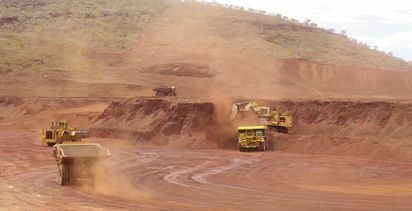 The contracted work includes the installation of the system onto Fortescue's Komatsu 930E and Caterpillar 789D trucks. 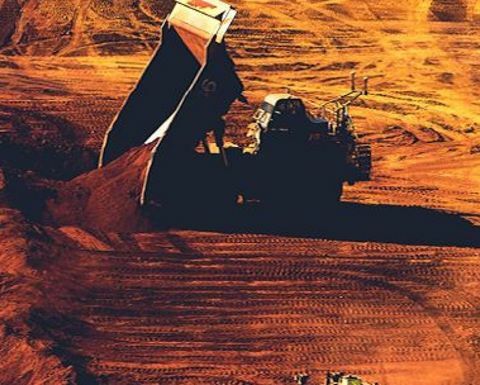 CIMIC Group chief executive Michael Wright said: "This contract reinforces Thiess' positive working relationship with Fortescue and strengthens our position as a leading provider of autonomous services." 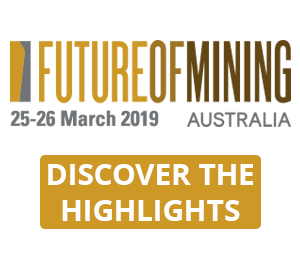 CIMIC Group executive mining and mineral processing and Thiess managing director, Douglas Thompson, added: "We are pleased to continue working with Fortescue to deliver autonomous systems to its mining fleet. 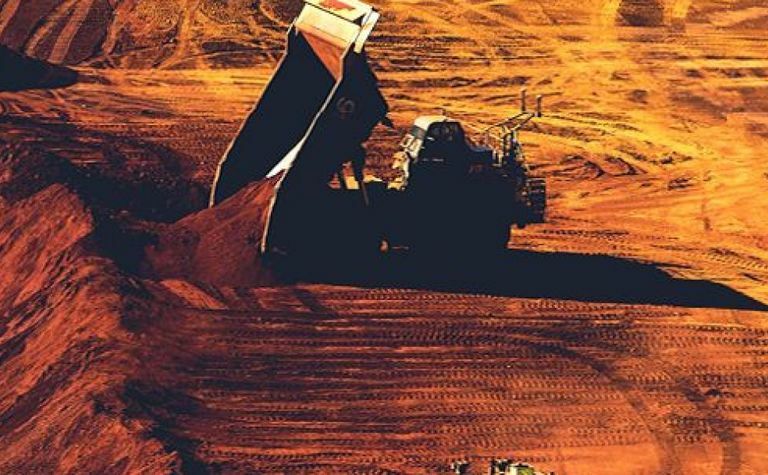 Our work at Christmas Creek builds on our strong record of delivery for Fortescue at their Solomon mine, where we assisted in the upgrade of their autonomous fleet. 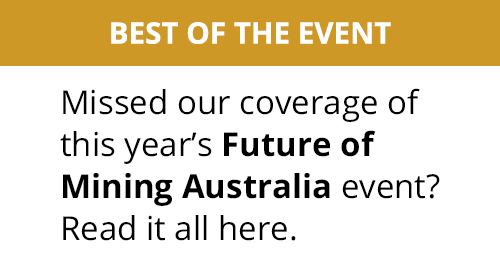 "Our team is thrilled to work with Fortescue in leading mining innovation and delivering solutions that are firsts for our industry."